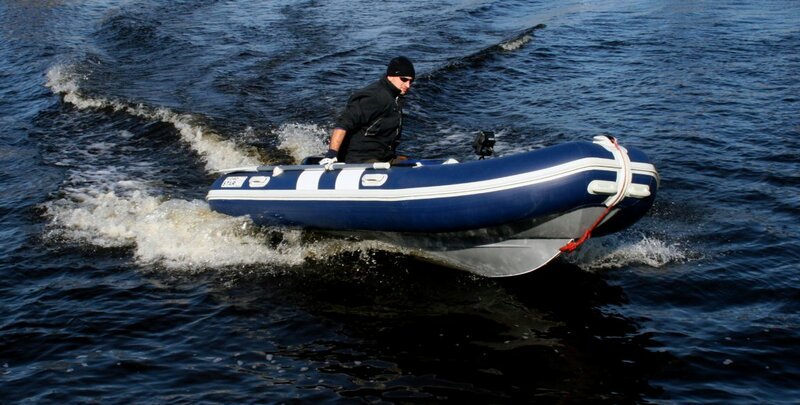 This boat can be equipped with 2 , 4, 6 or 8 Jockey seats . Engine with XL shaft form 115Hp till 200Hp. Or 2 engines with L shaft 2x100Hp. 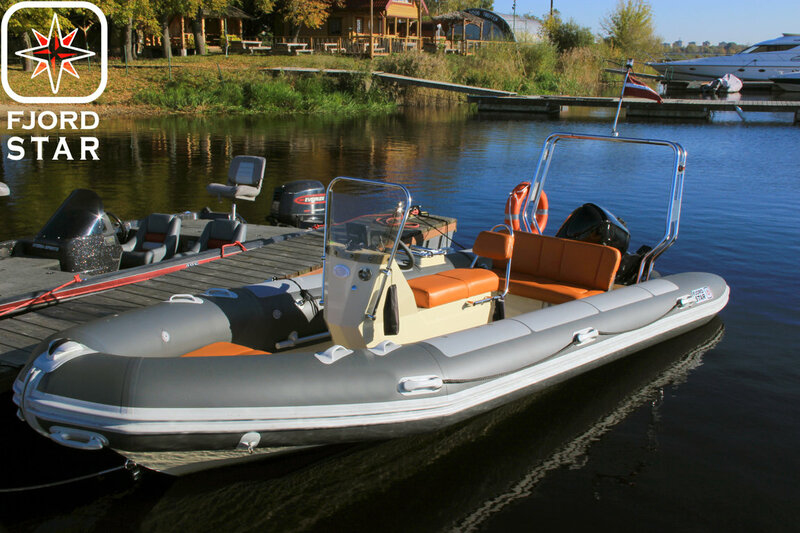 New Model of Fjordstar 580 with 2 person Jockey and rear seat . 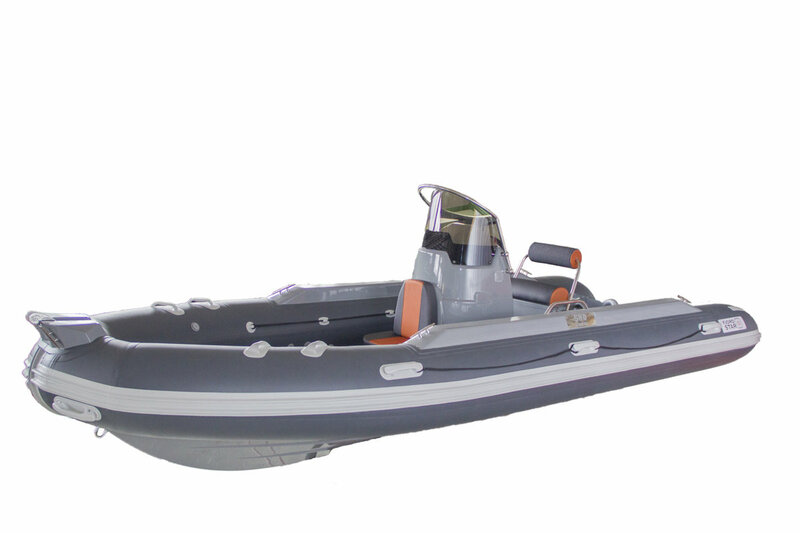 Please take a look on our "Boat test 2015" section.